An artist’s impression of the Parkhurst Shopping Centre. 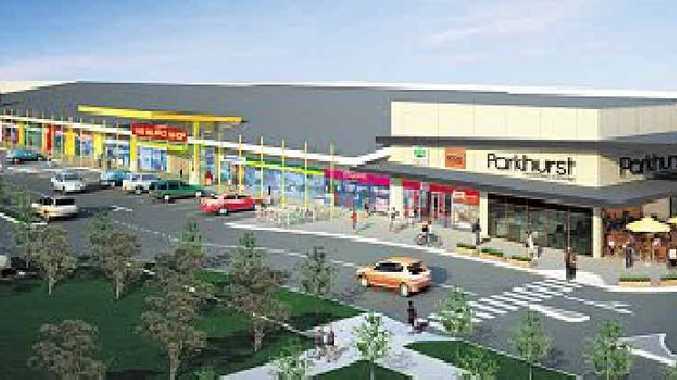 FIVE operational works applications for the Parkhurst Shopping Centre development were yesterday lodged with the Rockhampton council and the company behind the project now expects work to start in October. Gold Coast developers AHC Limited are currently tendering and talking with local contractors for site works. "All site works will be tendered out to local contractors under our license," said managing director Rod MacLeod. "Everything on the project from hardware to PC items will all be sourced through locals." Mr MacLeod said the company was in the final stages of getting the site shovel ready and they hoped for speedy approvals for water, sewerage, storm water, landscaping and site works. AHC Limited bought the site in 2012 and has been working through designs for the past 12 months. The shopping centre will house a Woolworths supermarket and 40 specialty shops. Mr MacLeod said they were looking for businesses to set up in the centre. Last month AHC Limited lodged an appeal in the Planning and Environment Court calling for the development of another shopping centre in Norman Gardens to be refused. "We listed eight reasons," said Mr MacLeod. "It doesn't accord with the council's planning scheme, the economic need is not substantiated," he said. "There is no need for it…we don't want to end up with shopping centres that aren't patronised and not viable." 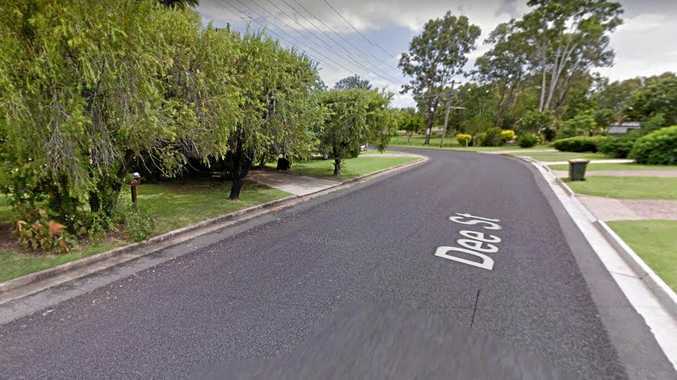 However the developer, John Geaney from Croakybill Limited said the commercial development in Norman Gardens was a logical step for a well serviced and liveable community. "The two shopping centres are different in size, mix of uses and service catchment," he said. An announcement on the start date for the Parkhurst shopping centre is expected in the next few months and Mr MacLeod said he hoped the centre would open in October next year. During construction, AHC Limited expects to employ between 100-150 people. The Parkhurst Shopping Centre is likely to employ 200 once opened.